Questions about alarm monitoring for business or residential properties? Call 844 My-Vigilante (844-698-4445) Today! 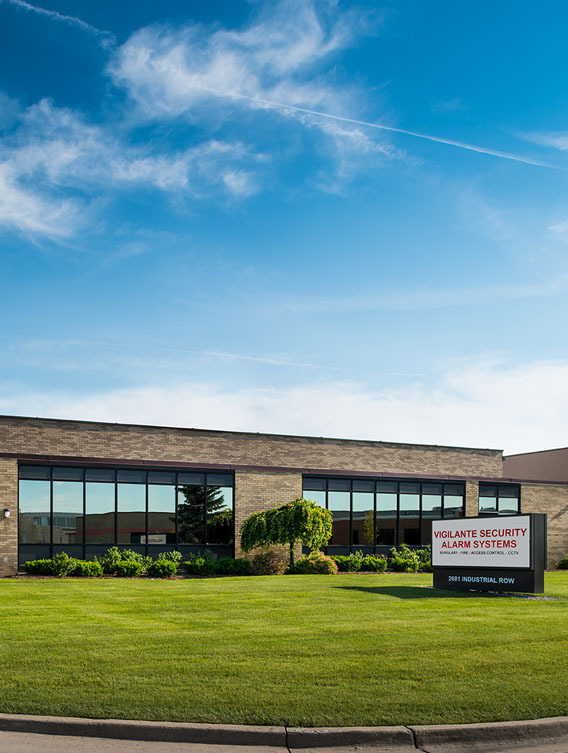 Here at Vigilante Security, we believe our customers deserve unsurpassed reliability when it comes to protection against threats to life and property like burglary, fire, flooding, vandalism, and personal emergencies. 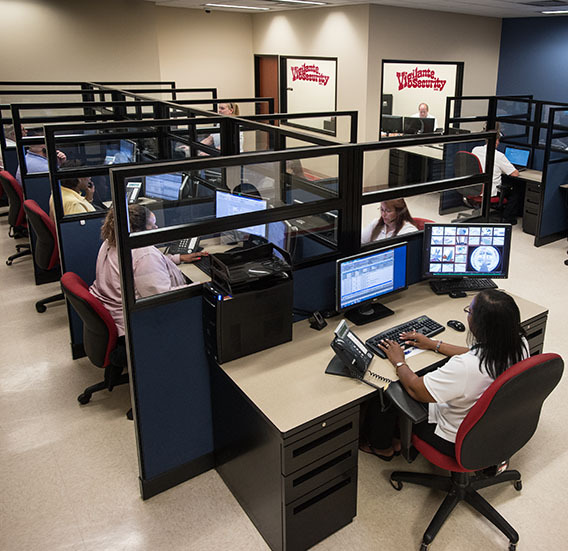 If an emergency arises in your home or business, Vigilante Security's UL central station will be the first to know. If you don’t have a home phone line, no worries! With high speed Internet service we can provide you with complete alarm monitoring that is always connected. 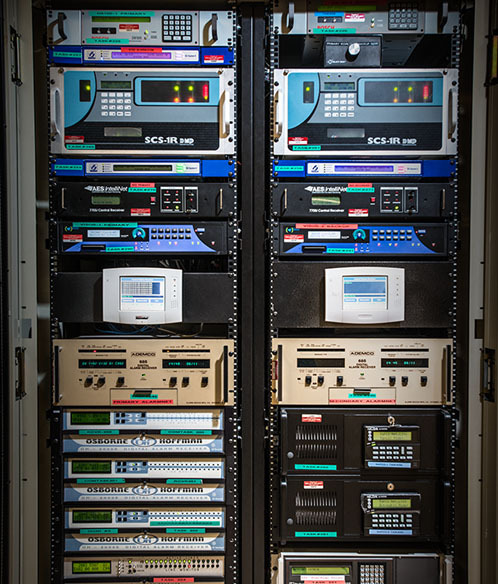 We also can utilize cellular connectivity or immediate access with our private radio network (PRN). Alerts are transmitted to our offices in milliseconds, not minutes. Vigilante Security’s level of responsiveness can save lives! Get your custom Vigilante Security alarm system installed today! Contact us to set up a free consultation. Our Central Station is equipped with the highest quality equipment, the most thoroughly trained staff, and is Underwriters Laboratories listed. When you utilize Vigilante Security's monitoring services, you can be sure that the safety of your home or business is in good hands. Our UL central Station staffed 24 hours a day, 7 days a week, 365 days a year to provide you with prompt and professional service. Learn more about Vigilante when you read our About Us page! Did you Know? Most convicted burglars (90%) said they want to avoid homes with alarm systems and said if they did encounter an alarm, they would abandon the attack on the home. Learn more about our advanced Access Control Systems!